The goal of Special Olympics is to bring all persons with intellectual disabilities into the larger society under conditions whereby they are accepted, respected and given the chance to become productive citizens, thereby celebrating the similarities we all share. Coca- Cola has been the main sponsor of Special Olympics Gibraltar since 1984 and in the words of Group Managing Director Denis Lafferty to a group of visiting athletes last year; “You are the most important and treasured sponsorship in this company”. 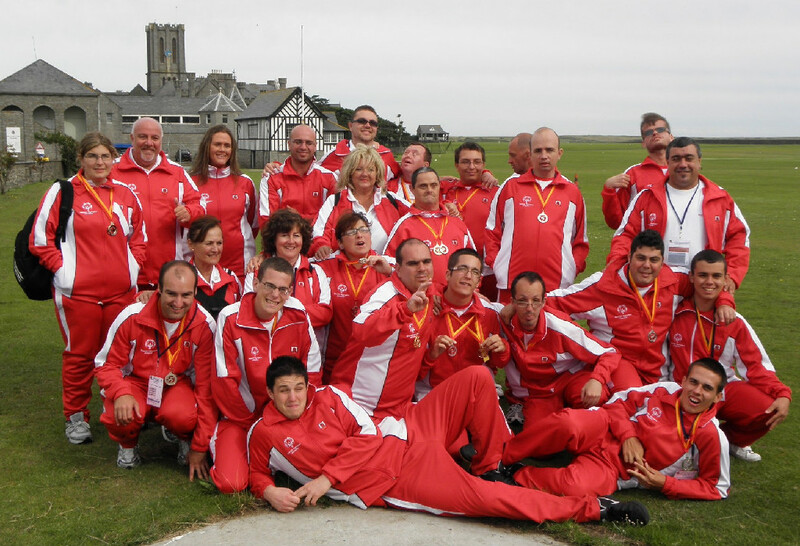 This sponsorship has earned Coca- Cola a Gold Sponsorship Award for their continued support of Special Olympics Gibraltar.